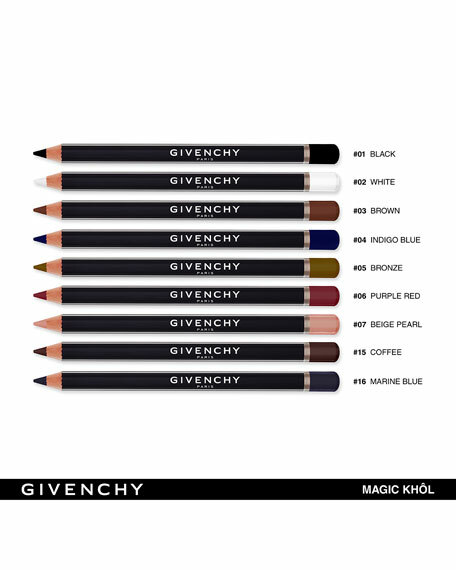 This Eye Liner Pencil ensures subtle definition that glides on like magic. 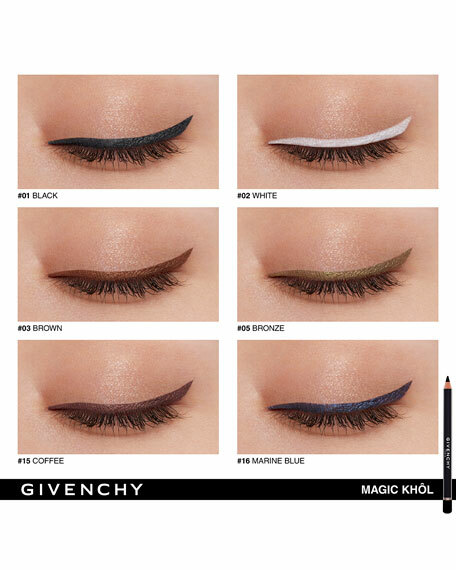 Thanks to its smooth texture, MAGIC KHÔL subtly defines and intensifies the eyes, as if by magic. Wear alone or layer with shadow for added drama. 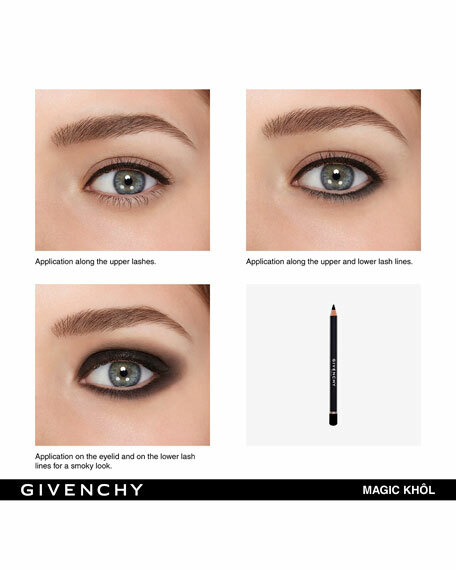 Line along the upper and/or lower lash line and softly smudge to add definition. 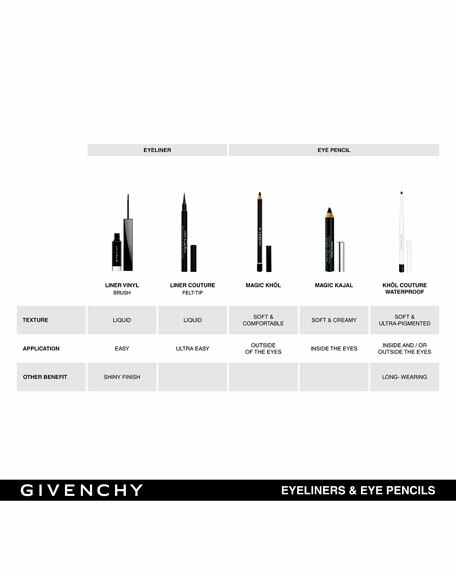 TIP: Light up your eyes by applying MISTER LIGHT just under the lower lash line as a base prior to lining.